Fitness clothing has always been an object of fancy for many. Not being one of those regular clothing, gym attires are sleek, smart and completely fashionable. Though the gym or a health club is not a ramp to showcase a designer apparel line, it is crucial to be dressed appropriately to gain maximum benefits of your fitness regime. Comfort is an essential factor. But this does not mean cladding yourself in loose clothes and feel the sweat dripping all over you and feel uncomfortable. 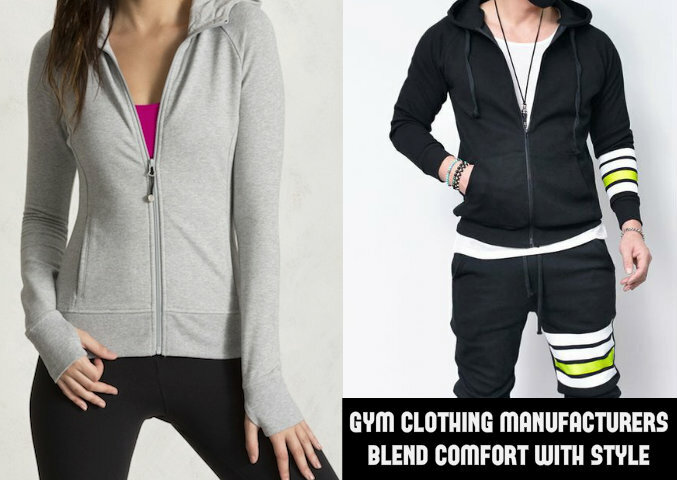 Keeping this in mind, the leading gym clothing manufacturers have successfully blended style with comfort. If you are a health club owner then you can provide fitness clothes to your members by adding the logo of your company. This is a smart move in two ways – first, your members will feel motivated to workout in stylish fitness attire. Second, it helps you to promote your brand indirectly. If you have young college going students as your health club members, they have a million things to attend to, such as tuitions, sports classes and even hangout with friends. Some of them end up going to their tuitions directly from the gym wearing fitness clothes. When you have your logo visible people other than your members gets to know about your brand and follows up. This helps to expand your business as well. To order fitness clothing in bulk you can touch base with leading suppliers of gym apparel in Australia. They have their websites and you can directly mail them sending your requirement. These service providers offer product variants such as tight fit dry pants, ladies supportive sports bra, tank tops, yoga pants, shorts, sleepless exercising tops, slim fit track pants, men’s shorts, men’s shirts and many more in multiple sizes to cater to every requirement. Whether you are on a treadmill, doing your cardio, Pilates, yoga or practicing those fast Zumba dance moves, these clothes helps you move around easily and offers you complete comfort. This apart, the eminent gym wear manufacturers use premium quality fabric that has sweat-lock technology and helps you in your active workout sessions. This technology locks in the sweat and avoids the pungent smell. The clothes are easy on your skin and does not result in any rash or allergies post your exercise. Furthermore, these stylish apparels are available in a riot of colours that makes them look completely chic, urban and contemporary.